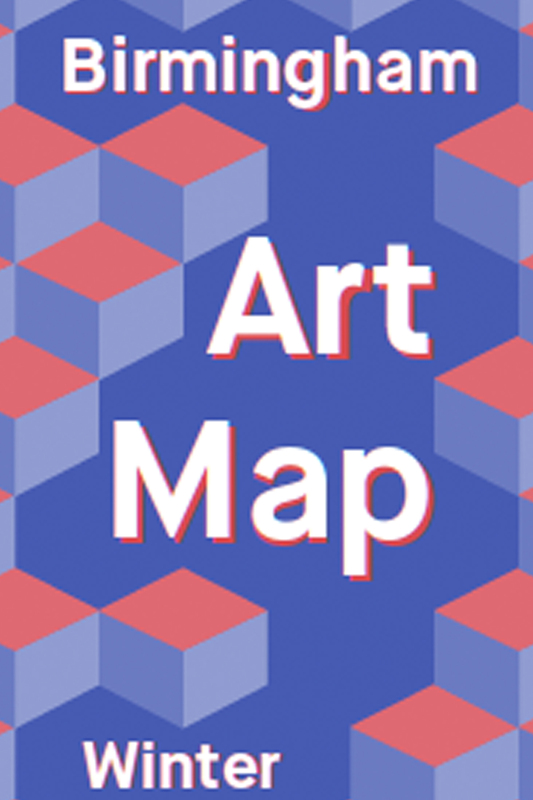 You can pick up lovely print copies from all cultural venues around Birmingham and if your planning a visit then this website might just help you: http://birminghamartmap.org if you head over there you can download a PDF version which is mighty useful! Included in this edition are our upcoming Elizabeth Veldon and Richard Crow events as well as a range of other really great projects by other galleries, groups and individuals! 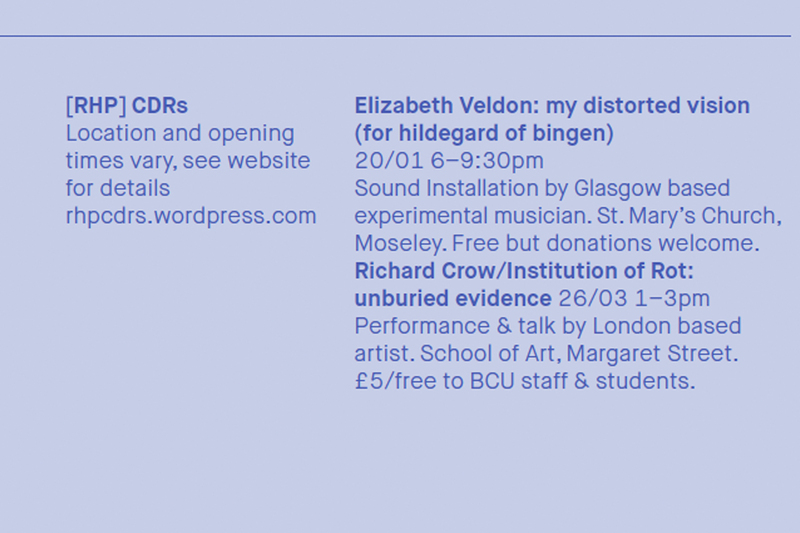 ← First Event of 2014: Elizabeth Veldon @ St. Mary’s Church, Moseley.